Entertainment along with Studio Green. 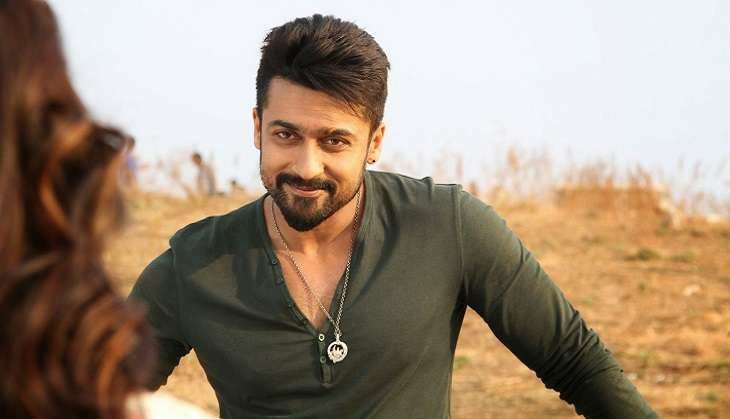 After a lot of speculations over the film's title, finally, Suriya 35 gets a new title and fun one at that -- 'Thaanaa Serndha Koottam' which means 'casually formed gang'. The Ghajini actor tweeted from his official handle to reveal the film's title. Expectedly, Suriya fans took no time to trend the film title on Twitter. Popular music director Anirudh Ravichander has been roped in to compose the music for the film. Other details about the film are expected to be released soon. Meanwhile, the shooting of Suriya's Singam 3 (S3) is nearing its completion. Directed by Hari, S3 stars Anushka Shetty and Shruti Haasan as female leads. The action­ entertainer is slated to hit the screens on 16 December.